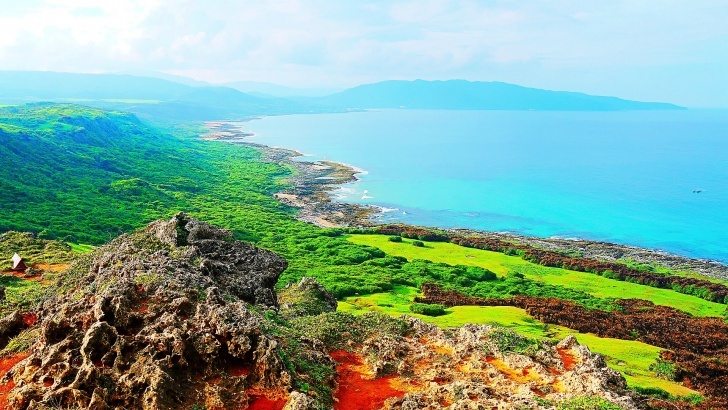 Kenting, Taiwan | 10 Incredible Places to Travel Alone! 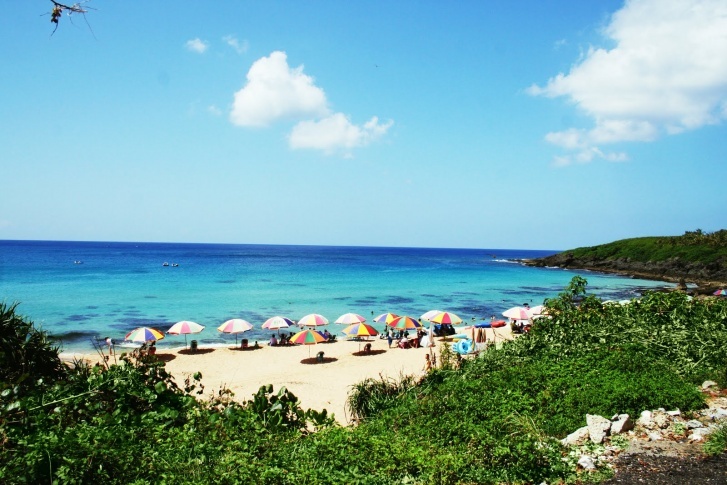 Kenting is one of the best places to travel alone. 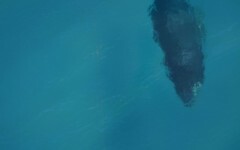 Here you can find amazingly friendly locals, foods, relaxing beaches and much picturesque places to ride by scooter or cab.